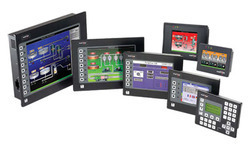 We are leading manufacturer and supplier of an exclusive range of Human Machine Interface. Based on latest techniques, this product supports the latest communication technologies to enhance the efficiency and accuracy of the production tool. This sophisticated product finds its application in various industries like automotive, agribusiness and graphic terminals to device a variety of complex machines. Available in different screen sizes (5”, 7”, 10”, 12”) and versions (monochrome, color). Backed by our rich industrial experience in this domain, we are devotedly engaged in offering supreme grade Variable Frequency Drives. 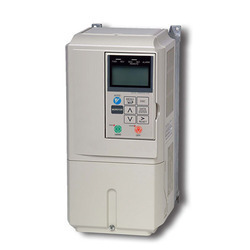 These frequency drives are use in water treatment plant, & building automation systems. Our frequency drives are designed by our professionals utilizing the quality tested material with the help of cutting-edge technology. 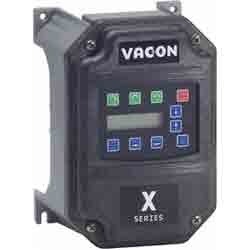 Provided frequency drives are given at reasonable price. 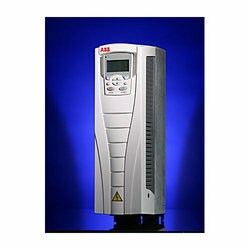 We are the service provider of ABB Drives to our clients which find application in numerous industries. These are easy to use and install, hence saves considerable amount of time. 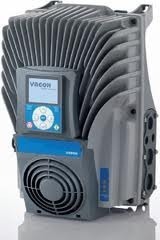 These high performing drives are corrosion resistant, durable and require low maintenance. 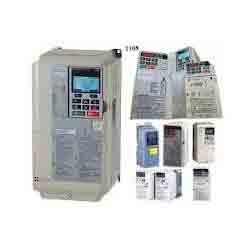 The drives have fieldbus and this software tool can be used for sizing, commissioning and maintenance. 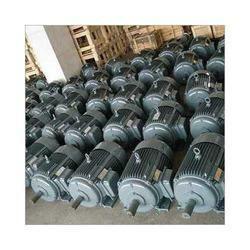 Leveraging on our wide industrial knowledge, we have become a genuine provider of a wide mfg of AC Geared Motor. These gear motors are fabricated using high quality cast iron coupling with latest technology. 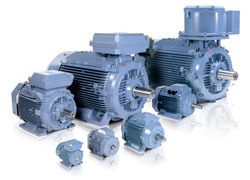 Widely used in various industries, our range of gear motors is available at market leading prices. 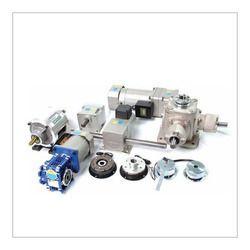 Our range of gear motors is well known for features such as light in weight, very economic, efficient and trouble free method for speed reduction. 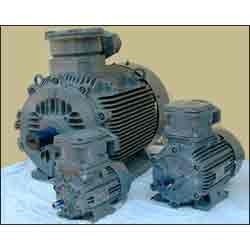 we are leading supplier of Electric Motors.Our products are fabricated by our expert professionals using hi-tech machines, resources and raw material to keep these in compliance with the quality standards. 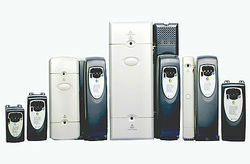 In our product we are are maintaining different size and capacity range. Beside that our products are reliable and easy to use. 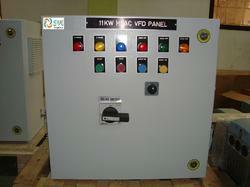 We are authorized Sales and Service partner for HITACHI MAKE HT VFD Panel in south india. 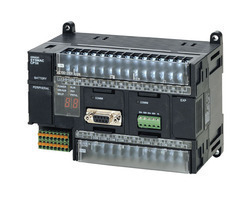 We are global services company offering custom design and manufacturing of Logic controller for electrical, electronic and communication control panels and PLC programming, HMI programming, CADA, DCS programming, servo programming, Automation integration. 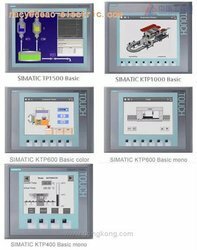 Manufactures of motion control panels, PLC control panels, scada based control systems, automation control panels, A/C drives panels, DC drives panel, MCC panels. 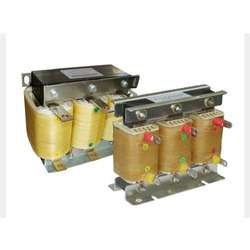 We are affianced in providing supreme grade Motor Starter. 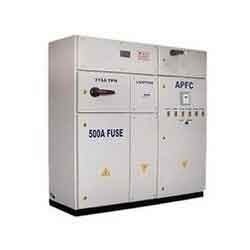 This starter is commonly used in different residential, commercial as well as industrial places for providing starting current to motors. The provided starter is manufactured by our dedicated professionals using pristine quality components with the aid of progressive techniques. 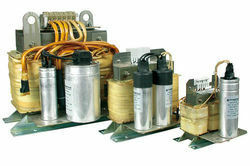 Apart from this, the offered starter can be purchased from us at economical prices. 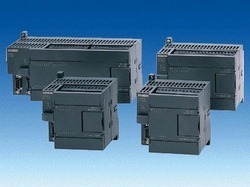 We are the manufacturers of ACTIVE HARMONIC FILTER "SVE SPECTRA"
We are service provider for the Danfoss Drives. 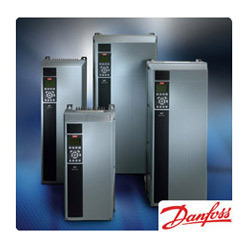 Danfoss Drives division has been dedicated since 1968 to developing VLT® electronics to control speed, torque, acceleration, synchronization, positioning, and the overall performance of AC motors. We are authorized sales & service partner of south india. 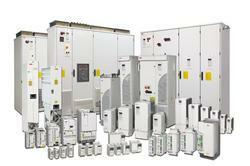 With the support of our dexterous team of professionals, we provide clients wide assortment of L & T Drives. The provided item is precisely designed using high quality material and latest technology under the direction of our talented professionals. 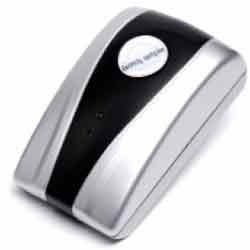 Our item is given in numerous specifications as per the needs of customers. 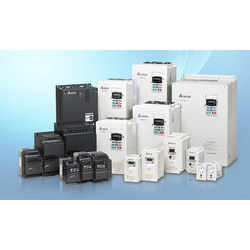 Keeping track of latest market development, we are actively engaged in offering wide gamut of Crompton VFD HT & LT which is for use in OEM applications & used to reduce inrush currents; this product is designed in accordance with quality standards by using top quality components and sophisticated technology. Our customers can avail this product from us in varied customized options as per the need of patrons. • Have the cost back within One year from energy Saving, 10-40% Energy Saving. 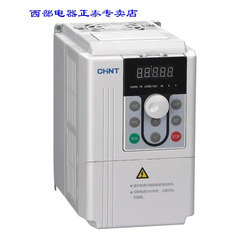 • High Quality DSP Unit,real-time monitor IGBT, radiator temperature,reduce 60% fault rate. 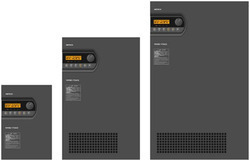 • Make your 2 Quadrant AC drive perform like 4 Quadrant ones, 1/3 cost but same performance. 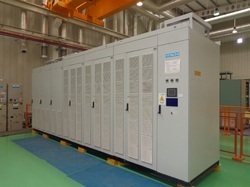 • Regenerated Power have up to 97.5% efficiency to Power Grid. 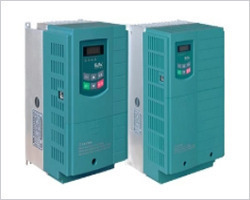 In the field of ac drives, our company offers supreme quality AC Inverter Drives. Semi-automatic version is best suited for lower volume and/or oddly shaped assemblies where automatic parts feeders would not be cost effective. Fully automatic drives are best for higher volume products which would benefit from reduced labor costs. Keeping all the quality parameters of company in mind, we are offering a wide range of AC Motors. 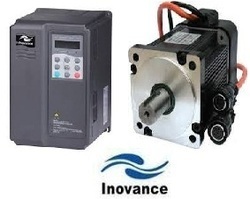 These AC Motors are highly acknowledged amongst the customers for their effectiveness. 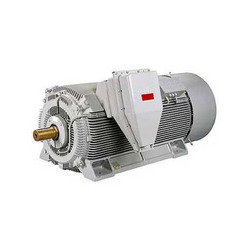 The AC Motors we offer are used in electronic industry, electrical industry and many others. 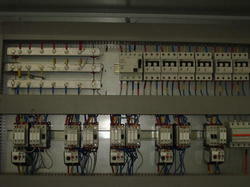 Owing to the immense experience and an able team of personnel, we are offering a superior range of Control Drives. These products offered by us are designed & developed by our vendors, who ensure to utilize optimum grade raw material and latest technology in adherence with the industry laid norms and standards. 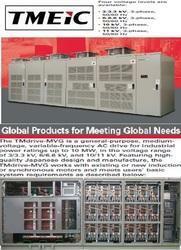 Moreover, the offered range is customized in different specifications as per the diverse requirements of clients. We would like to take this opportunity and bring to your kind notice that, we M/s. Sri Venkateswara Engineers established in 2005, our sister concern M/s. 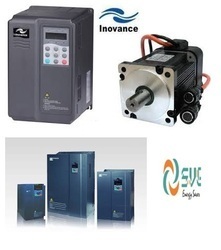 Chennai Engineering Automation Established in 2012 three Company Deals Traders of AC Drives, Gear Boxes, Gear Motors,Valves,Sensors,Transducers,Pressure Sensors ,AHU,FANS and manufacturers of all type of Panels including Starter, VFD & PLC based Automation panels as per your approved Drawing. 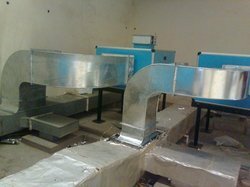 We are serving many industries like Pharma, Power Plant, Water Treatment Plant, Building Automation Systems (Pump+AHU), Cement, Pulp & Paper, Pump, Food & Beverage, Chemical, Oil & Gas, Textile and Energy, Compressor, Conveyors, Cranes, Elevators, Lift, Bottling Machineries, Blower (ID& FD fan), CNC Machines, Special Purpose Machines (SPM) etc., We thank you for sparing your valuable time frame for go through this circular. We are authorized channel partner in South India. 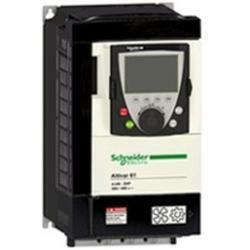 Looking for Variable Frequency Drives ?